Trim Saw Vs Circular Saw: Saws are convenient tools used to achieve various cutting requirements. There are different types of saws available in the market and while some are hand held, others are powered by electric motors. The conventional/standard circular saw has two major designs namely trim saw and circular saw both of which should not be daunting to find. There are various differences between the two and they are also perfect for different functions. When looking for such tools, trim saw vs. circular saw is often a common debate. First, it is important to understand the general differences. • Circular saw – This is the workshop’s workhorse which is often heavier and used to produce different cuts. It is common in large workshops and used to cut through thick materials and surfaces. • Trim saw – This is the lighter version of circular saw. It is mostly suited to cutting thinner materials and also exhibits a smaller design. Trim and circular saws can be powered by rechargeable cells or shop outlets with power volts. A typical trim saw uses the standard 120V shop outlet power source drawing 4 or 5 amps. Circular saws are much bigger and draw about 13 to 15 amps. 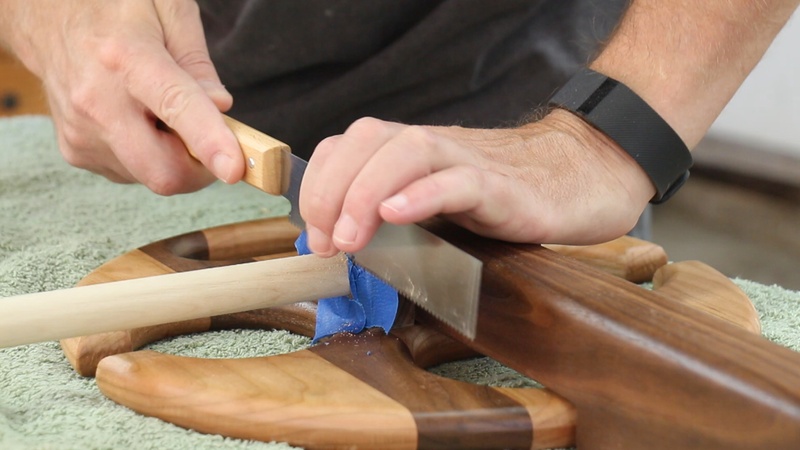 Their big motor makes them perfect for cutting thicker materials and denser woods. The saws will usually have labels that indicate how much power is needed to run the motor. Different models may depict varying requirements. Nonetheless, the stated values are common for most circular and trim saws used in workshops. There is little difference on the type of blades used in these saws. The main distinction is in the diameter rather than material used. Trim circular saws will have blades that are 4 inches in diameter. This means the saw can only cut to a depth of 1 ¼ inches on the wood. The larger circular saws in the other hand have blades that are 7 ¼ inches in diameter. These saws can cut to a depth of approximately 2 ¼ inches. The difference in diameter basically increases efficiency and reduces effort when cutting thin and thick woods. The small size and power of a trim saw limits its application. This saw is ideally designed for trim carpentry and related tasks. However, the saw can still be used to cut sheet goods. It is much smaller and lighter which provides easy material management and focus when cutting long straight lines. This saw offers precision cutting and can be held using one hand while you hold the material with the extra hand. Circular saws are larger and heavier buy can still be used for the same cuts as trim saws. However, they are most suitable for thicker materials like framing timber and other wood that have no binding. The large blade and powerful motor enables it to cut through structural timber that trim saws cannot inch into. Which is The Best Saw? The trim saw vs circular saw comparison is simple to understand and distinctions are straightforward. 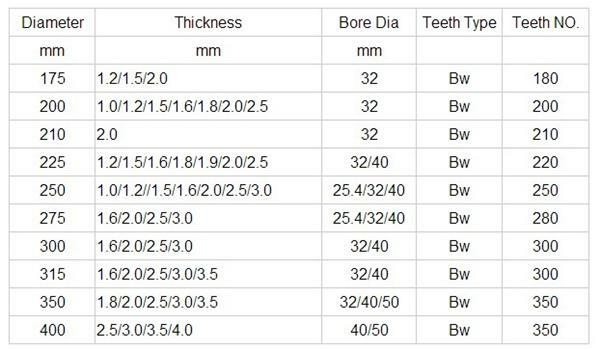 It is important to determine which saw is perfect for your requirements. Trim saws are still circular saws only that their motor, blade and design are smaller and lighter. As demonstrated by the above application distinctions, trim saws will be more convenient to use for thin material and timber with binding. 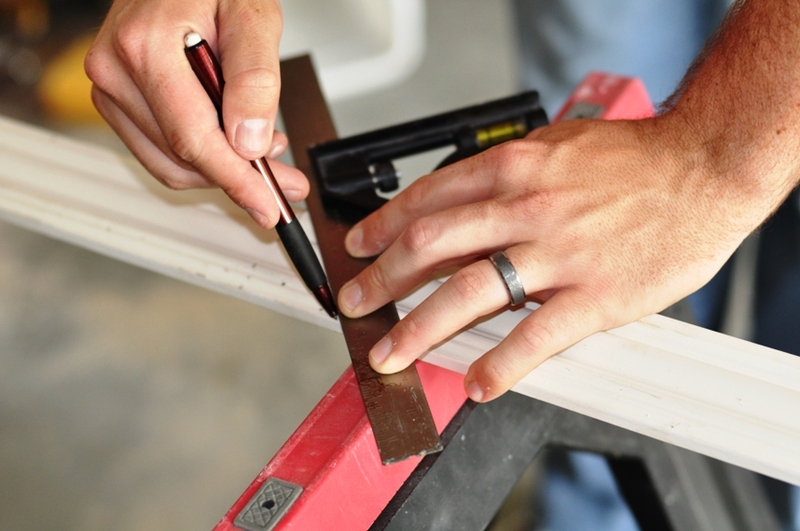 If your workshop deals with cutting sheet goods and thin surfaces, then trims are the perfect choice. Still, if you intent to cut deep timber and materials then consider buying the larger circular saw which is suited to that task. Circular saws have bigger blades that will tend to damage material with binding. The binding causes resistance to the blades making it difficult to cut in a straight line. The blades of a circular saw also move fairly slower than those in a trim saw. The applications of circular saws often leave their blades bent and misaligned rendering them unsuitable for thin woods. Most workshops have both trim and circular saws to accommodate all cutting requirements. 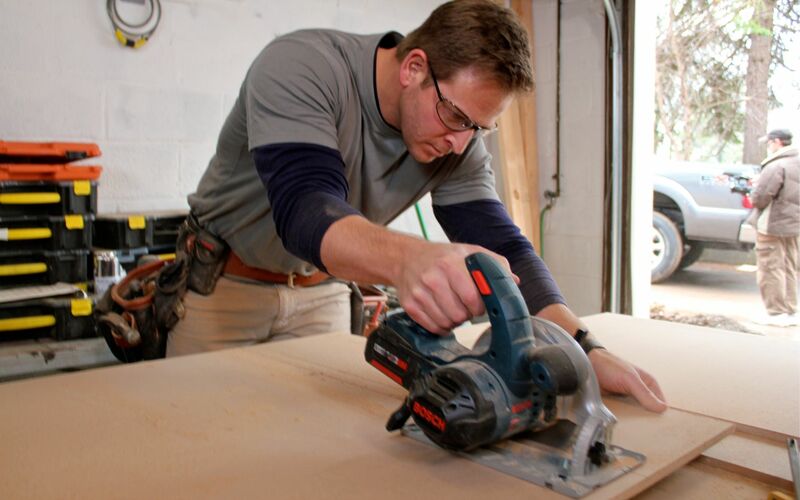 The standard 120 volts shop outlets will smoothly run both saws and is ideal for their usage. Some models use either electric motors or rechargeable cells while others can use both mechanisms. There are many trim and circular saws available in the market although not all of them depict desirable quality. It is important to keenly evaluate your options before you purchase. Some of the things to assess in such saws include motor, ergonomics (handling safety) blade material and durability as well as saw brand. In terms of benefits, the trim saw vs circular saw battle evens out just like in several other comparisons. Trim saws are efficient in cutting sheets of wood and thin material as well as timber that has binding. They use less power and are known to last much longer than circular saws particularly since their work is less straining. These saws also suite tasks that involve cutting long straight lines and precision cutting. Circular saws on the other hand will handle all your thick timber cutting requirements. They are designed for structural woods and can still perform the cutting done by trim saws. The only difference is that they depreciate much quicker and consume more power which is understandable considering their application. Trim saw vs. circular saw is a balanced comparison of two tools that are used for the same application albeit different intensities. The difference that exists between these saws is not that much. In fact, aside from power consumption, weight, blade and usage, trim saws are just another variation of circular saws meant for specific types of materials. When looking for either of these saws, it is advisable to purchase reputable brands from credible licensed distributors allowed to sell the product within the area. This will ensure you get genuine original quality that will meet all your requirements. Ensure they offer guarantees and warranty just incase the saw does not deliver its promises.